Startup, Leal, a loyalty program that allows businesses to identify, retain and reward their best customers, was crowned champion at the fifth Colombia Startup & Investor Summit last week. Out of 500 proposals from across the country, Leal was chosen as one of the 20 finalists to compete at the summit where it was announced the winner on 29 September by public vote. 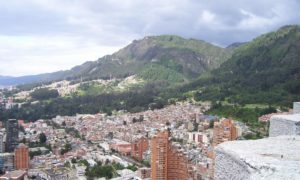 Every year the Colombia Startup & Investor Summit, held in Bogota, reels in hundreds of startups and innovations from the Colombian entrepreneurial ecosystem, making it one of the largest events in this field in the country. As well as a chance to network and meet investors, finalists gain access to coaching from leaders at the IE Business School and become part of the Google Launchpad Design Sprint startup acceleration program. 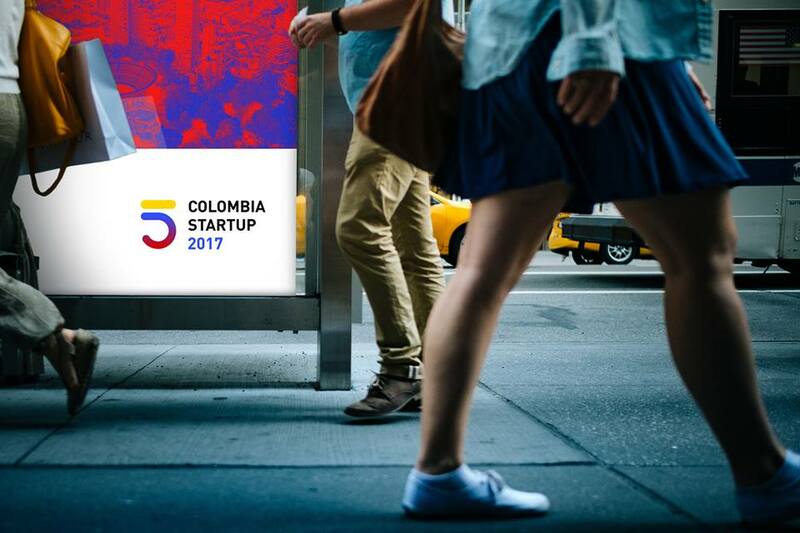 The quality of proposals Colombia Startup & Investor Summit receives each year is a testament to the vast amount of innovative ideas conquering the country’s startup scene. Alongside Leal, this year’s summit finalists included startups such as Fitpal, an online fitness subscription of the future, NIDOO, a platform connecting people with extra parking space with those who need one, and Amis, an AI-powered system to measure school education quality. Co-founders of Leal, Florence Frech and Camilo Martinez set off to help businesses improve and retain customer relations with Leal. 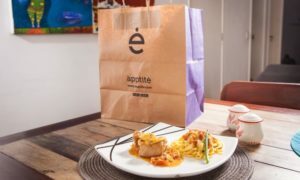 The startup aims to replace traditional loyalty cards with an app where customers can keep track of all rewards programs allowing them to accumulate points and redeem prizes from commercial establishments. The app also provides businesses affiliated with the platform the possibility to obtain valuable data about their customers, including interests, to create digital strategies of growth, retention, and attraction. 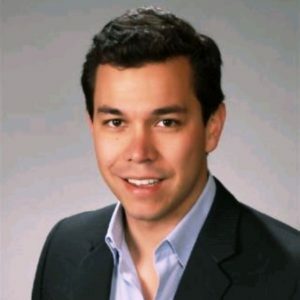 Martinez explains many shops are focusing too much of their attention on obtaining new customers that they are ignoring the ones they already have, “Loyalty is the most efficient and highest return marketing method, therefore we are helping them change their strategies,” he said. Launched merely 15 months ago, Leal has more than 60,000 active users and works with more than 120 brands in Bogotá and Medellín. Being a part of the Colombia Startup & Investor Summit group will surely increase these numbers and see Leal branch out to other Colombian cities and neighboring regions.